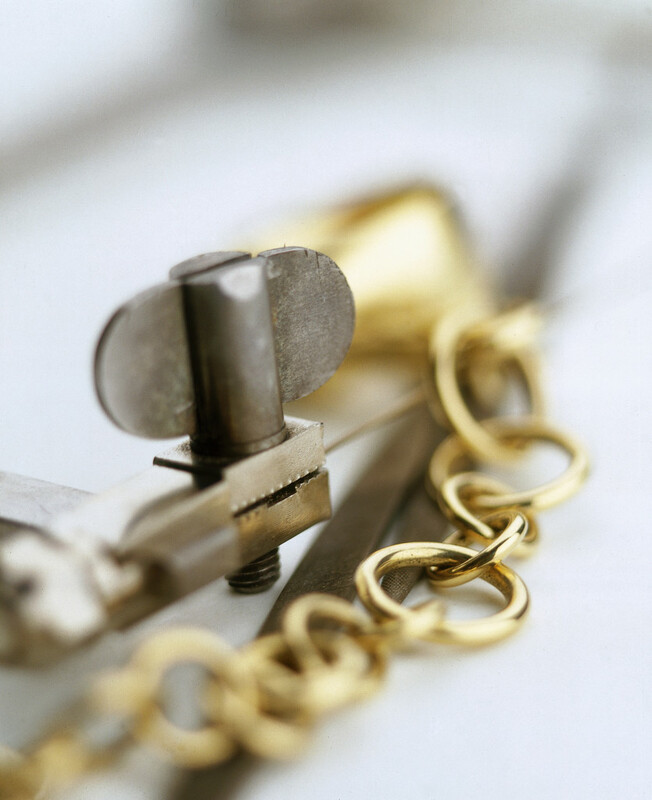 In March 2012, the RJC launched its Chain of Custody (CoC) Standard for the precious metals supply chain, applicable to gold and platinum group metals (platinum, palladium and rhodium). The CoC Standard aims to support claims for responsible sourced jewellery materials (known as CoC material), produced, processed and traded through the supply chain. The standard requires companies to have a policy and risk management frameworks for conflict sensitive sourcing practices, drawing on the OECD Due Diligence Guidance for Responsible Supply Chains of Minerals from Conflict Affected and High-Risk Areas. It also sets our requirements for confirming the eligibility of CoC materials and its segregation and transfer. The CoC Standard is voluntary for RJC Members. It is also publicly available as a resource for good practice for chain-of-custody type systems. Companies throughout the supply chain – mine to retail – can be certified against the CoC Standard, using third party, RJC-accredited auditors. The CoC Certification Scope can be defined to cover all or some of a company’s Facilities, with one or more of gold, platinum, palladium and rhodium, in some or all of their production. Implementation of the CoC Standard is supported by a guidance document, assessment handbook, assessment toolkit (an audit protocol) and training. Grandfathered Materials in existence in their current form prior to 1 January 2012. These different types of Eligible/CoC Material can be mixed. Certified companies must have systems in place to segregate CoC Material from non-CoC Material (either temporal and/or physical segregation), and to reconcile movements of CoC Material in their custody over a given time period. CoC Material may be transferred by CoC Certified companies to other companies as CoC Material by issuing CoC Transfer Document containing information required by the Standard.